TwitchCon, the annual convention revolving around the popular streaming site, is now looking to expand their horizons, and what better way to do that than with a second convention on a whole separate continent? 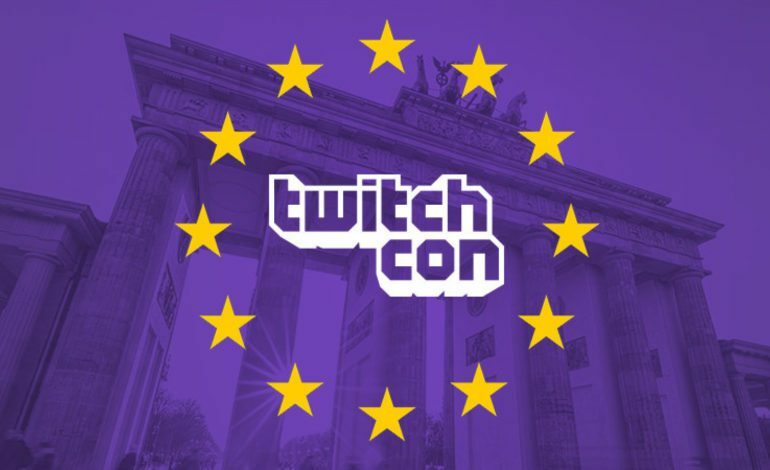 TwitchCon Europe was announced today and will be taking place in Berlin, Germany on April 13-14, 2019. With TwitchCon 2018, held in San Jose, CA, come and gone this past October, Twitch was apparently too excited for the next convention to keep the world waiting much longer than a few weeks. Now that #TwitchCon 2018 is over, we knew we couldn’t wait a whole year to do it all again. So we’re not going to. The streamer’s convention, which has been a yearly event since 2015, will make its first appearance outside the US (and outside of California to be exact). While in the past, the convention has had only one event a year, it was made clear through the FAQ section on the TwitchCon Europe website that this event is in no way meant to replace the traditional North American show, though dates for that event have yet to be announced. 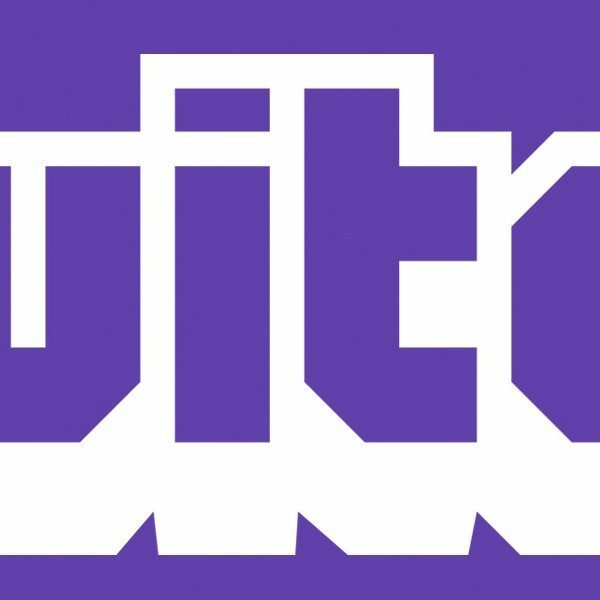 While a large number of details are still up in the air, such as ticket pricing and availability, Twitch promises to release more information as it becomes available. As far as tickets go, they will be available right on the website (date TBD), and they aim to offer both one and two day passes. They suggest signing up for their newsletter to stay on top of all news related to the convention. One main concern with hosting the convention in Germany is the country’s strict age restriction on both video games and related events. Twitch has assured interested convention-goers that they are “working closely with the German regulator responsible for the classification of video games: USK to make sure we adhere to all the rules in a smooth and efficient manner.” They also claim that the event will be open to everyone, presumably of all ages as well, so it doesn’t seem like they anticipate any issues securing the go-ahead for the event.